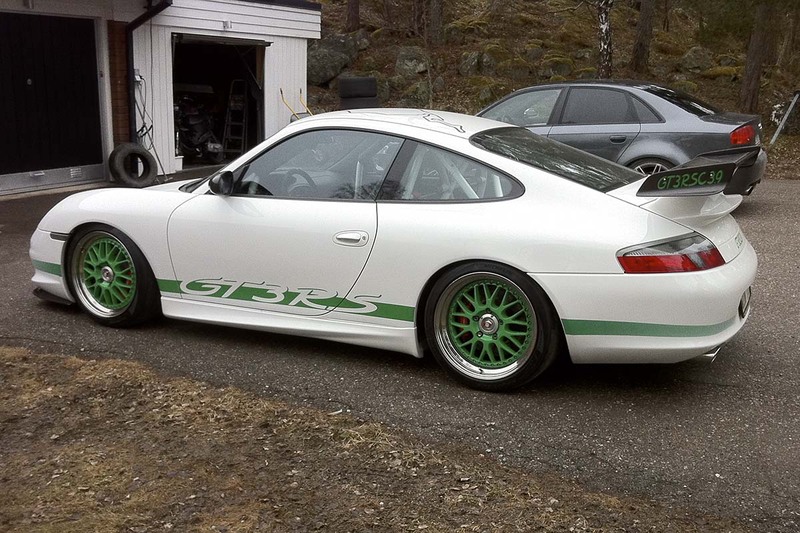 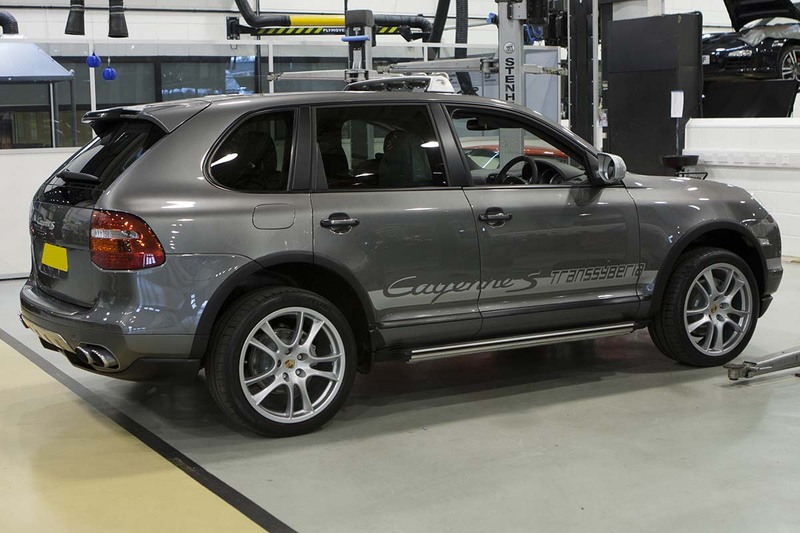 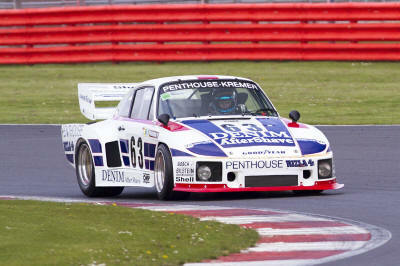 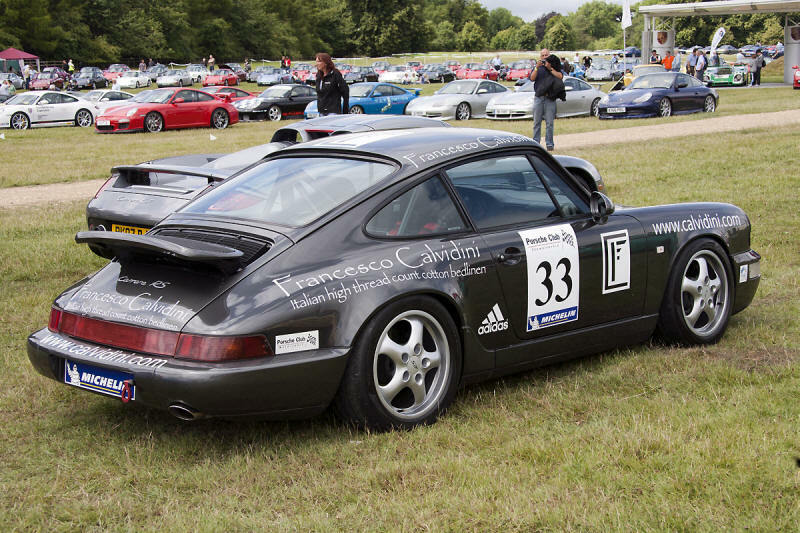 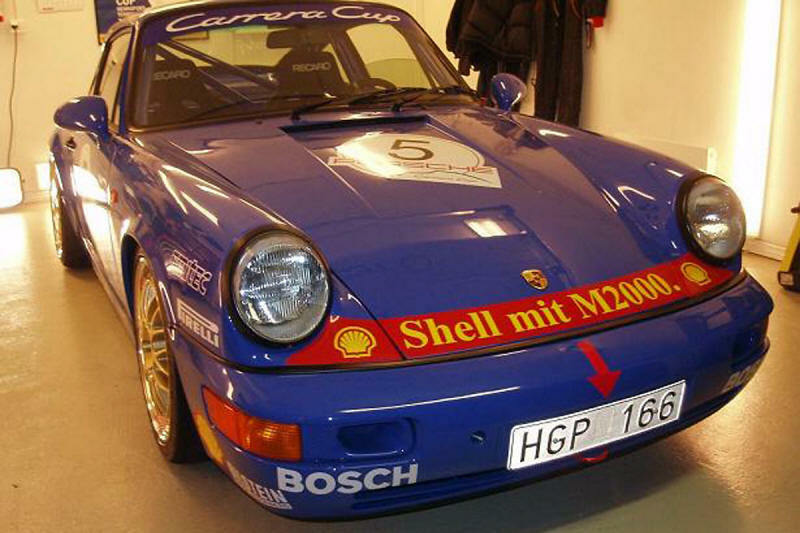 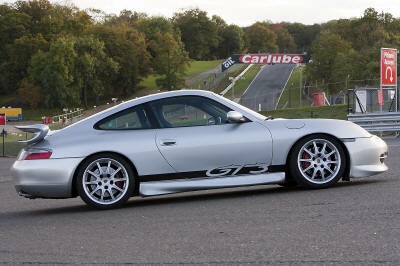 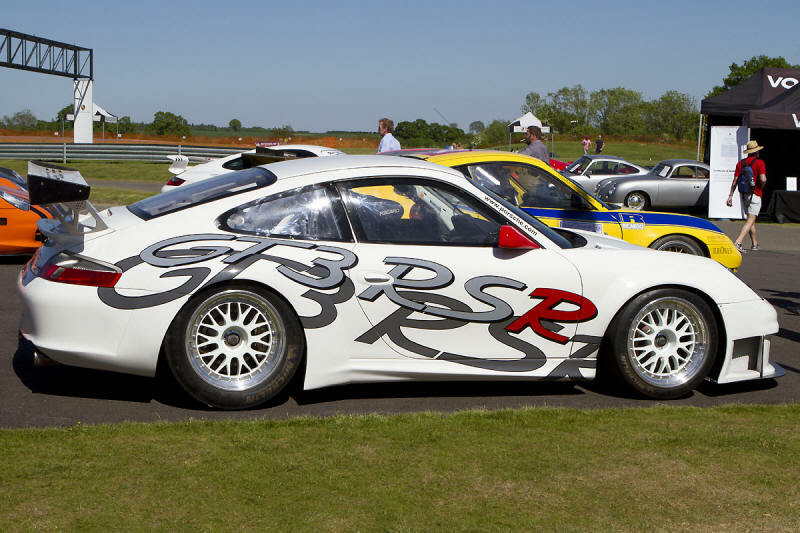 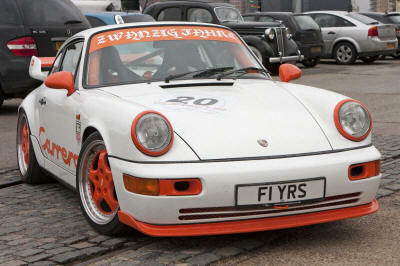 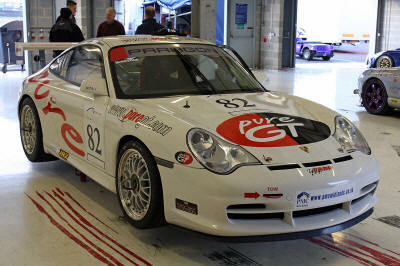 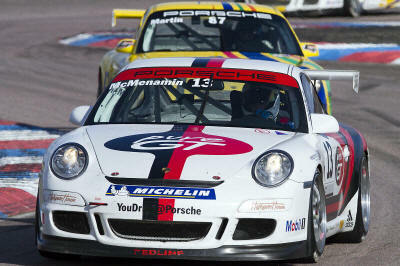 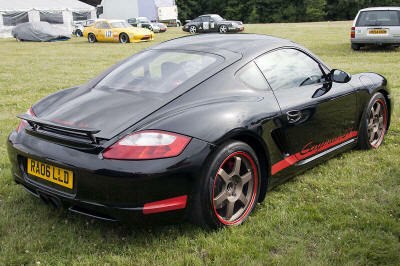 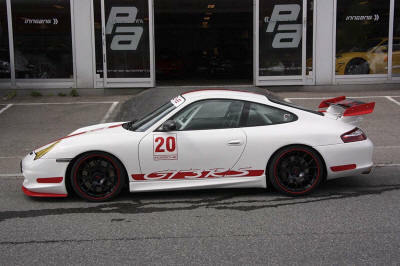 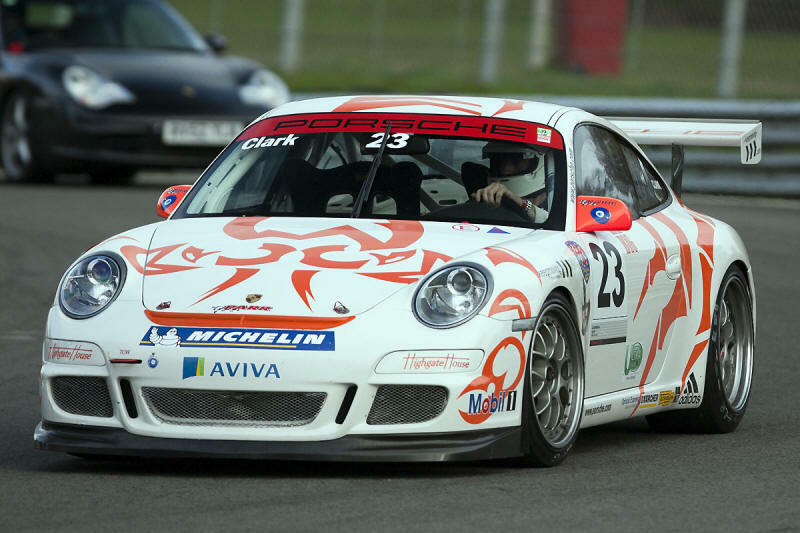 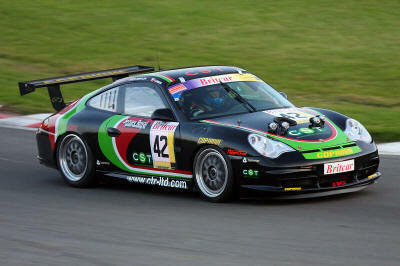 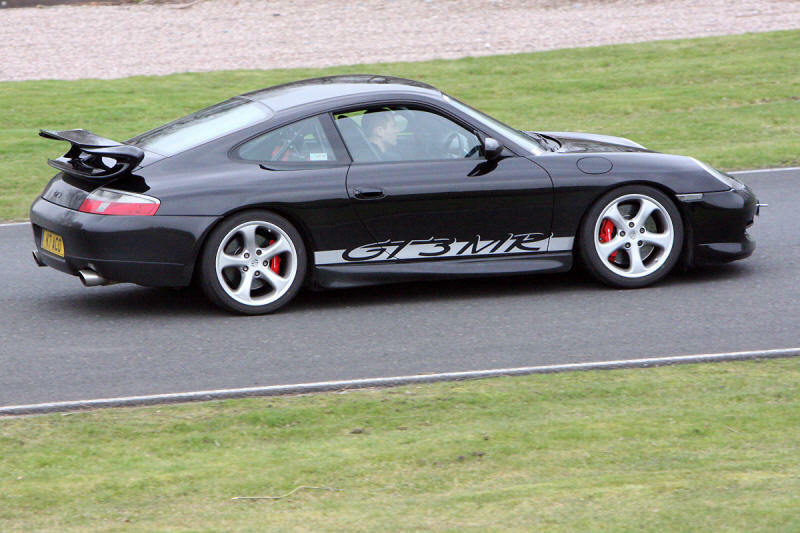 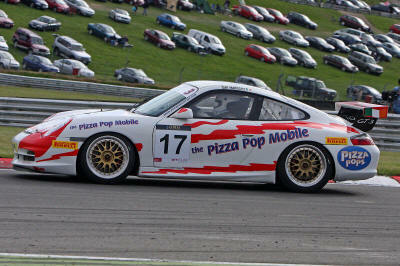 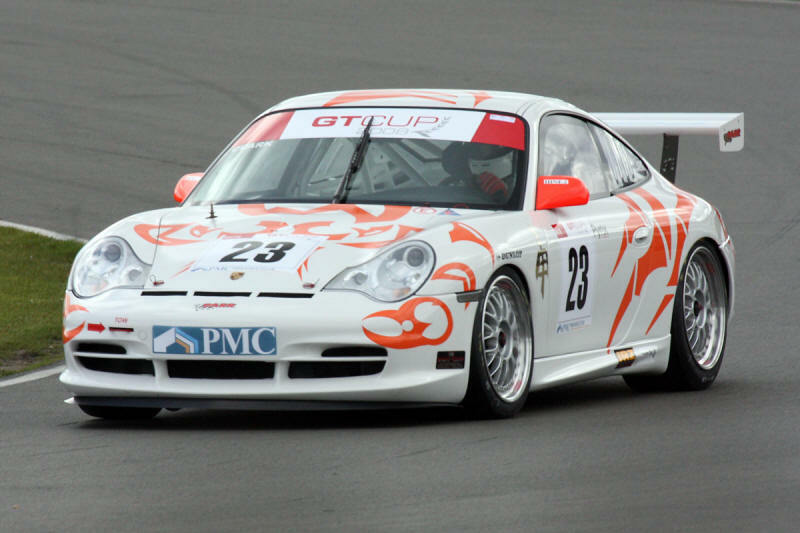 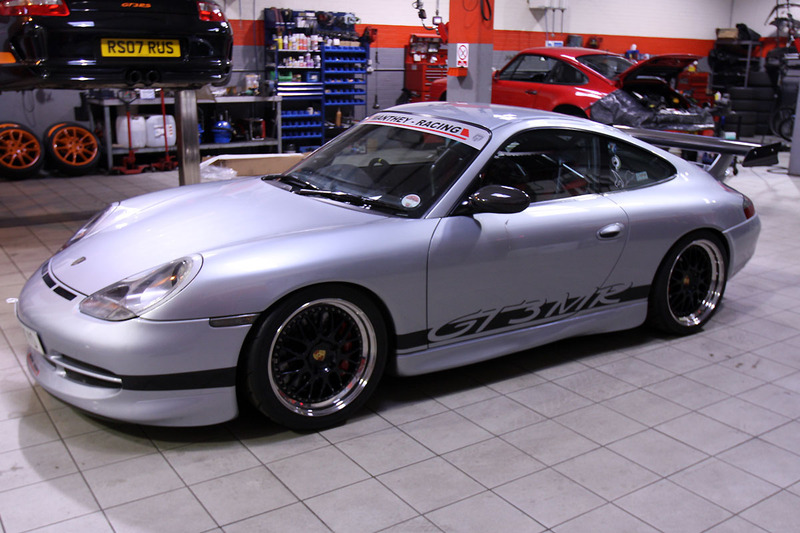 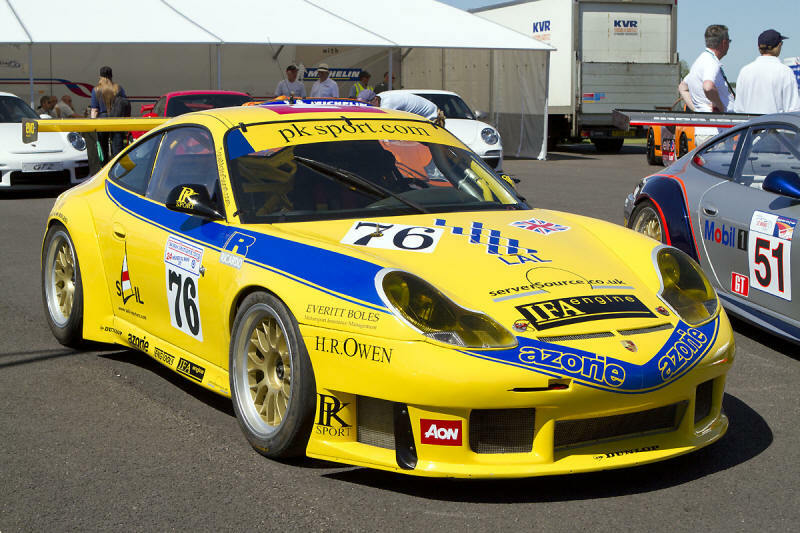 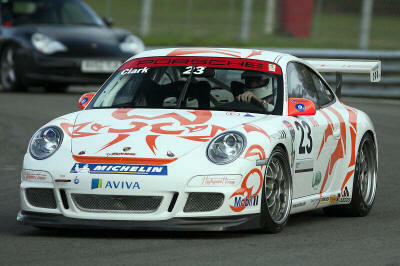 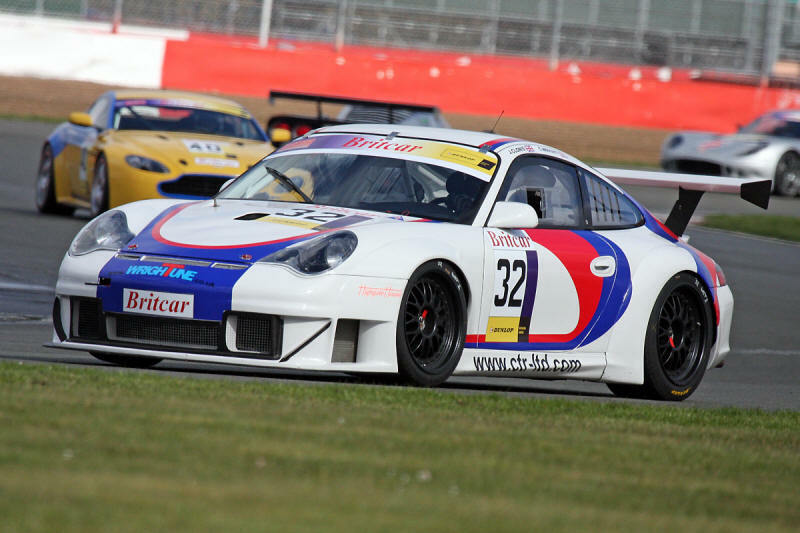 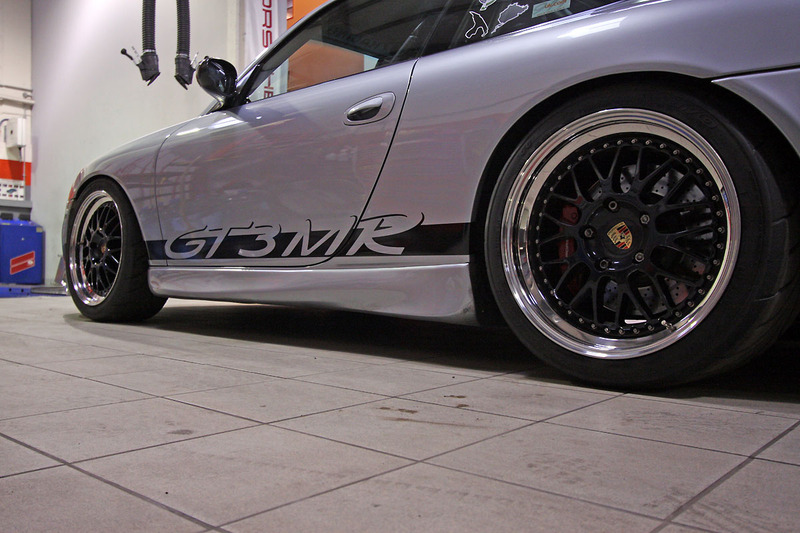 See our work on current Porsche Carrera Cup and GT3 Cup Challenge Cars as well as GT Cup, CSCC and Britcars! 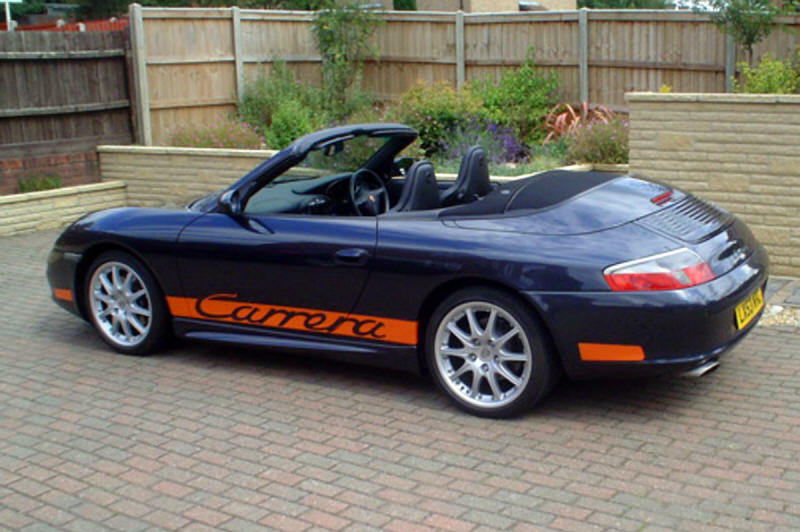 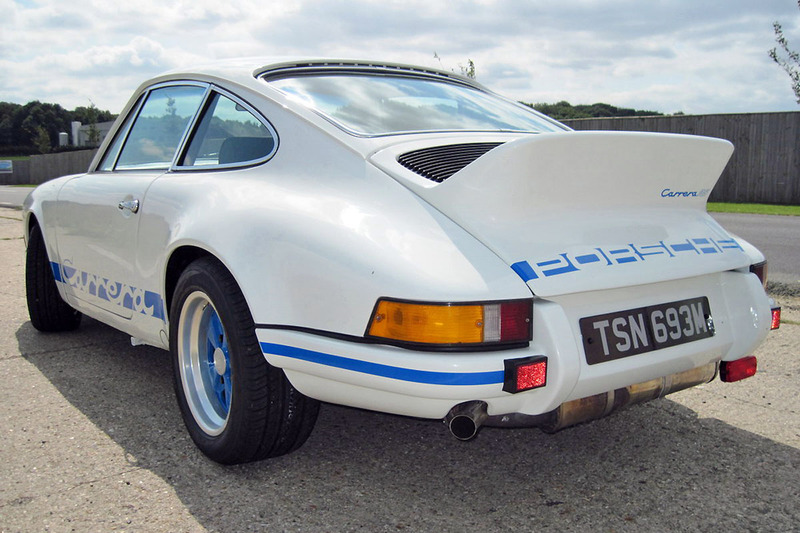 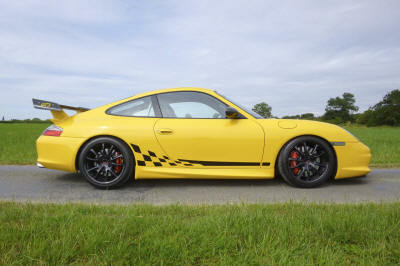 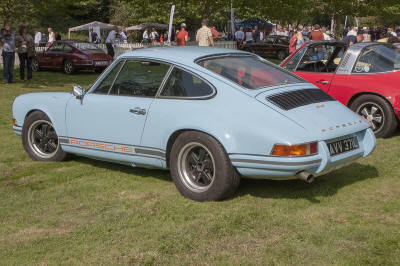 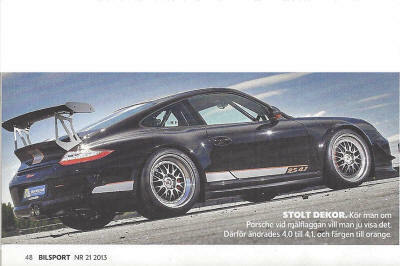 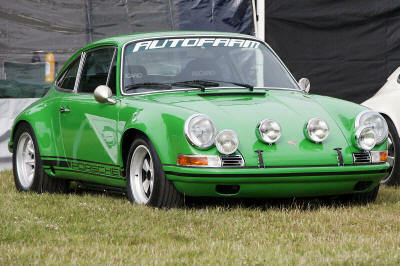 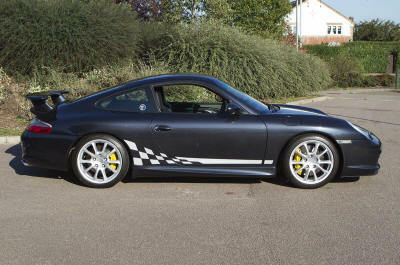 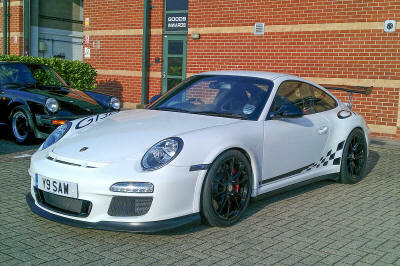 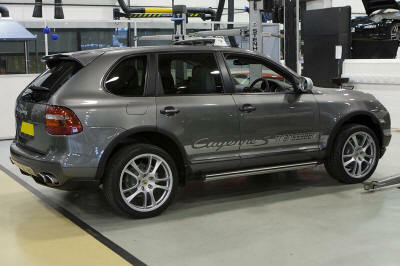 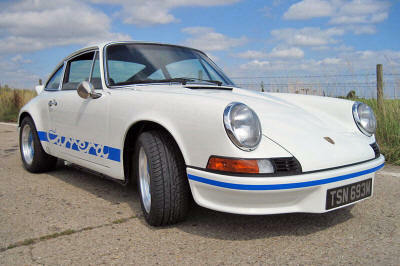 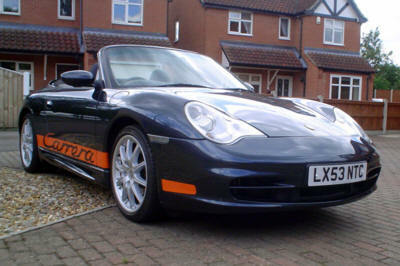 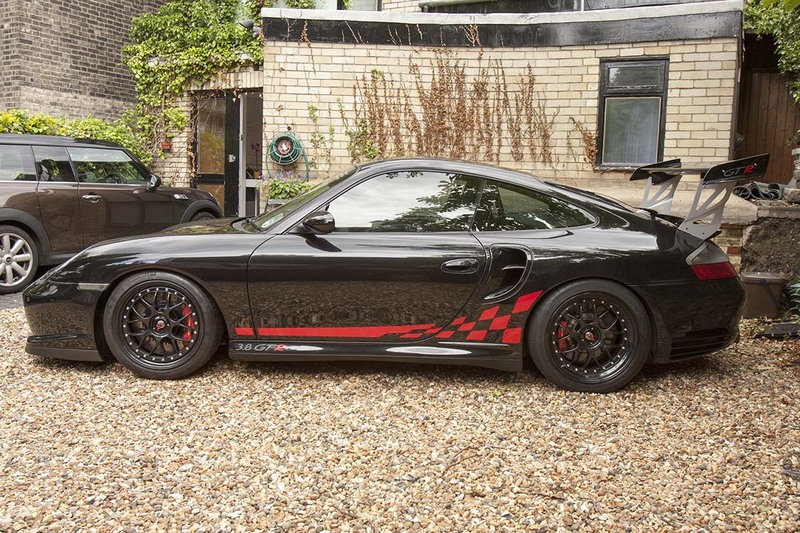 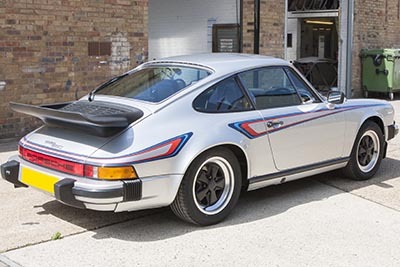 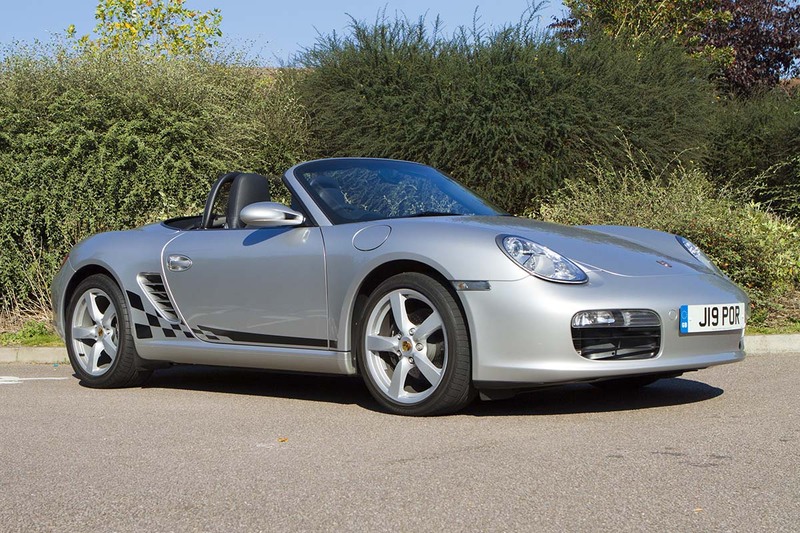 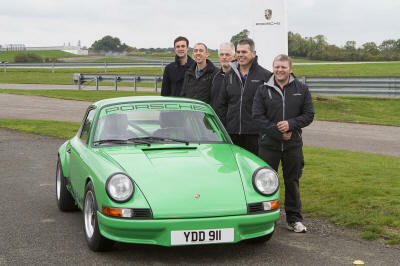 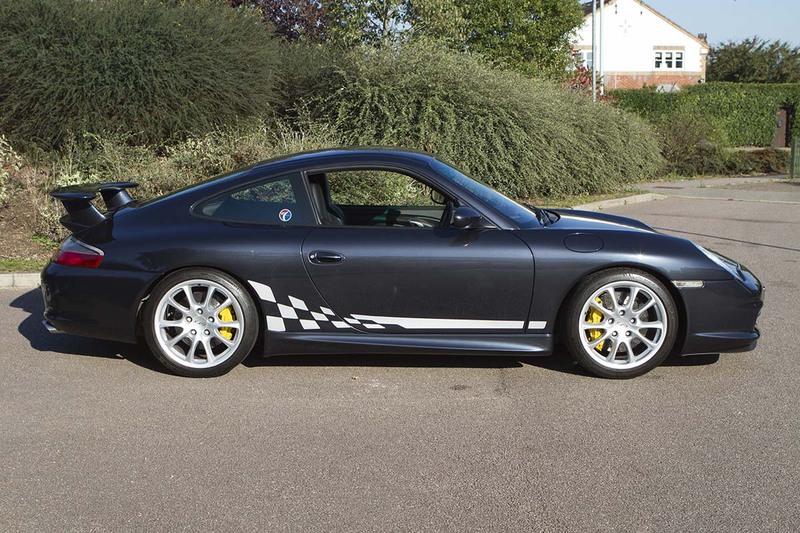 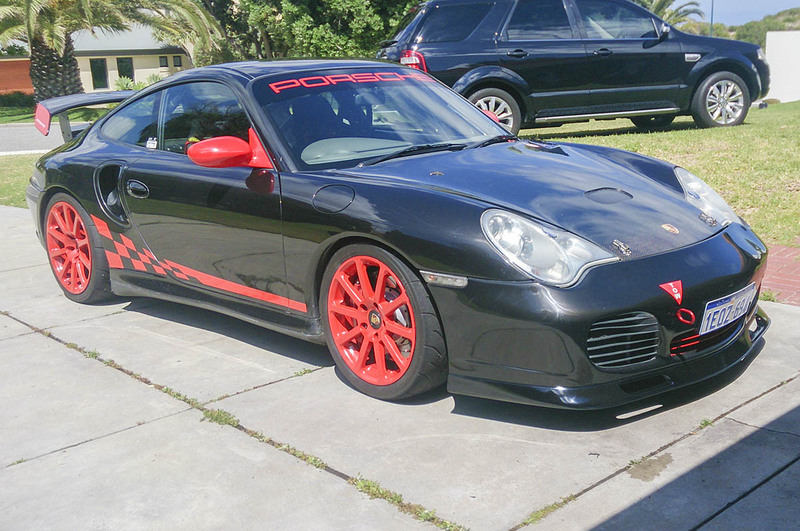 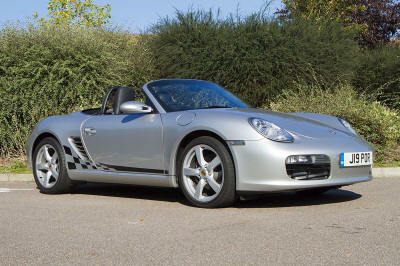 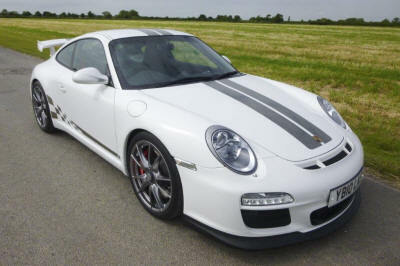 Highly recommended on Pistonheads and Rennlist! 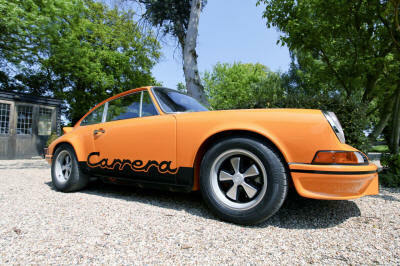 If you can't find what you require, please ask!